So thrilled that “Parallel Play” from Chesapeake Crimes: Storm Warning has been named a finalist for this year’s Agatha Award for Best Short Story—and so honored to be sharing that slate with such a fine group of writers too: Gretchen Archer, Barb Goffman, Edith Maxwell, and B.K. Stevens. Here are links to each of our stories. 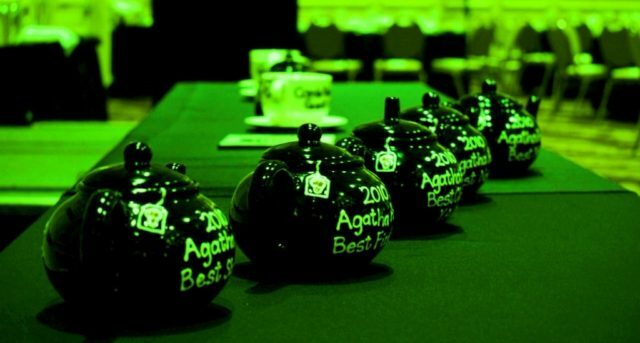 The full list of finalists in all categories is below—and congrats to everyone! So many friends on the list, so many great writers, and I’m humbled to be counted among them.